Trinity's Senior Choir has been under the direction of David Groettum since 1969. They are accompanied by our organist, Brian Voss. 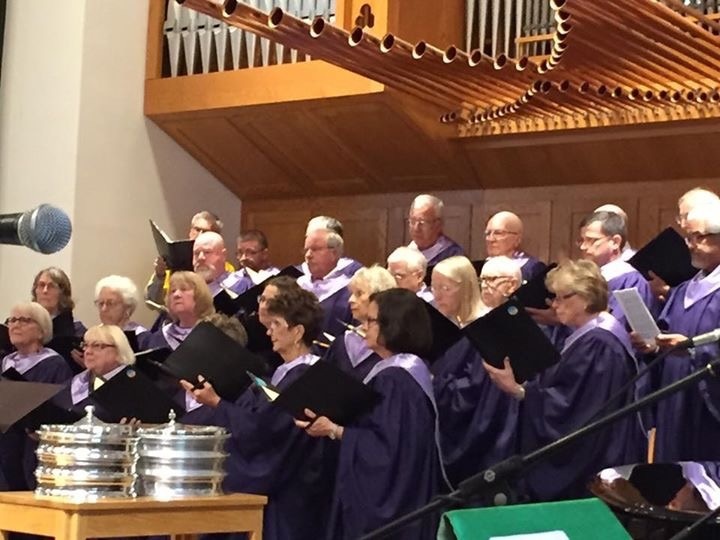 The Senior Choir practices on Wednesday nights at 7:15 and sings at all 9:00 services from September through May. The choir's repertoire includes many classics and well-loved anthems. Special musicians enhance our festival and special services. In the spring the Senior Choir presents a POPS CONCERT which is always a hit with the community. 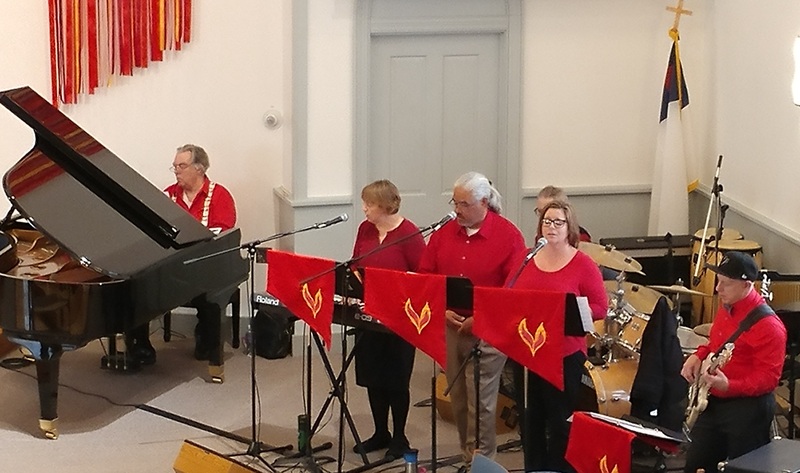 Trinity's Contemporary Bands include one led by Mike Savold, which enhances our 10:30 worship services on the first, third, and fourth Sundays of each month. On the second Sunday, a volunteer contemporary group adds their talents to our meaningful, family friendly contemporary services.